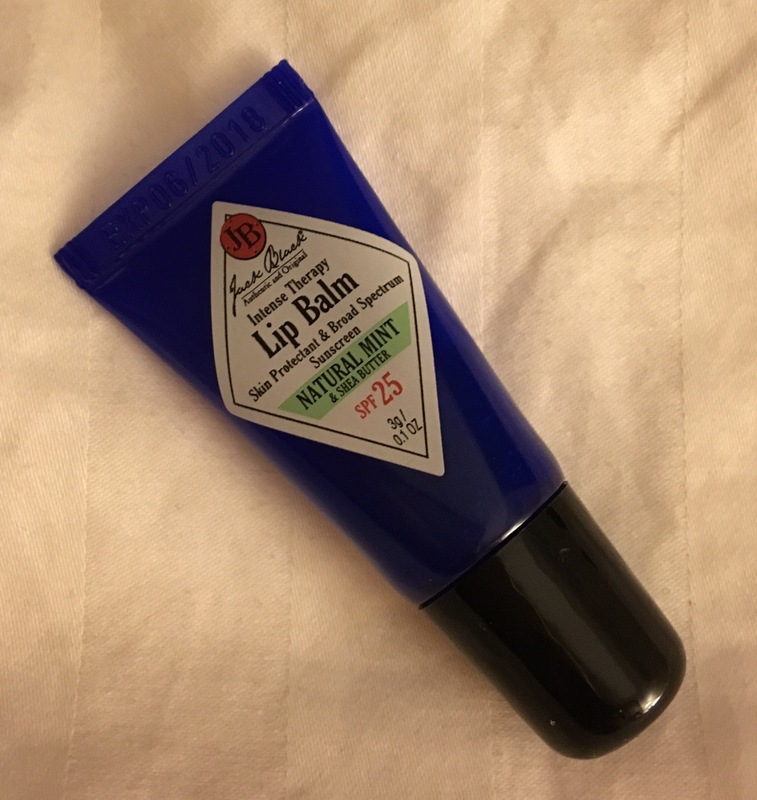 This entry was posted in Beauty, For men, Makeup, Skin care, Uncategorized and tagged chapped lips, Jack Black Intense Therapy Lip Balm, winter beauty. Bookmark the permalink. this has been my new obsession this winter too! I also got a 4-pack so I could try some other flavors! Do you recommend any of the other flavored?